My wife and I had just been challenged to an 800-meter track race against a few locals in Trinidad. Having run track in college, specializing in long distance, we were confident we could at least compete without embarrassing ourselves. Ten of us toed the line, and with 100 meters to go, it was just Isaiah and me left in contention. Isaiah was a 16-year-old Trinidad native who had yet to realize his full potential. We rounded the final turn together, but that’s as close as I managed to get to him. He found another gear, easily destroying me in the sprint to the finish. While the other runners finished, I peeled myself off the track and found Isaiah sprawled out in the brown grass on the infield. “Nice work!” I said as I helped him to his feet. “What’s the fastest you have ever run an 800?” “That was my best ever—by 10 seconds,” Isaiah said. He seemed genuinely surprised at what he had just accomplished. We ran two more laps around the track, slowly, as our legs recovered. As we ran, Linsey and I shared with Isaiah that we were missionaries who shared Jesus with athletes. This piqued his interest. “So you think God cares about sports?” Isaiah asked. We spent the next five minutes answering this as best we could in the time we had. That conversation with Isaiah has haunted me ever since. So I wrote a book. It’s called The Assist: A Gospel-Centered Guide To Glorifying God Through Sports. 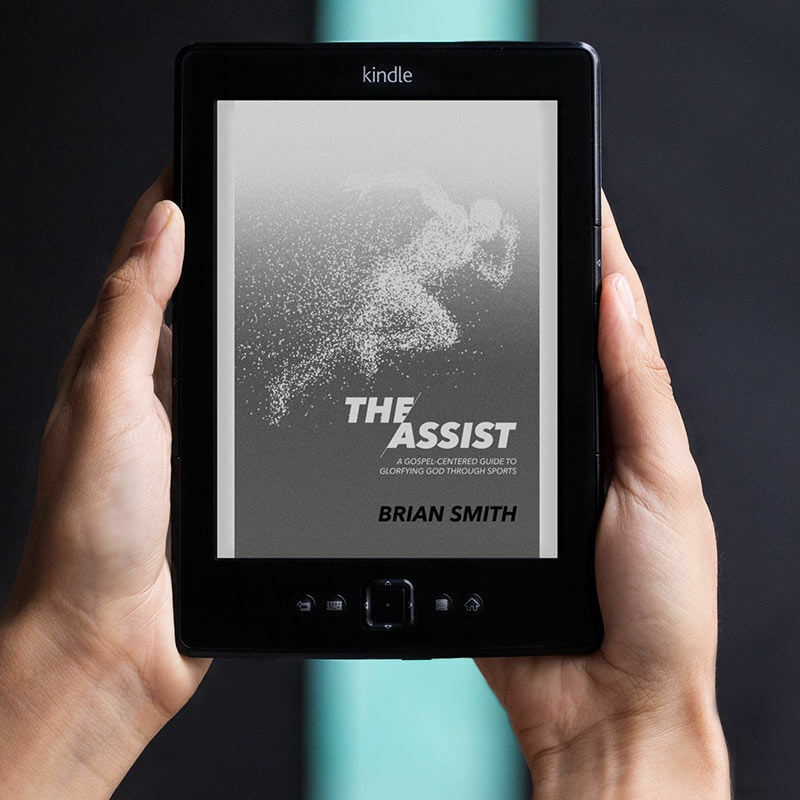 The Assist is written from a biblical perspective aimed at helping athletes glorify God in every facet of their sport. I’ve noticed a frequent and disturbing disconnect between the words that come out of our mouths as Christian athletes and the actual approach we take to our sport. What frustrates me is that I believe this is not willful rebellion, but ignorance. We lack a clear, biblical understanding of what God wants from us when it comes to competing athletically. 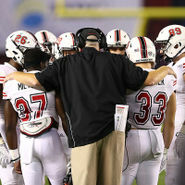 If you want to get biblical instruction on how to play your sport and better understand how to connect your role as an athlete with your faith, where do you turn? So that’s the primary reason I’ve written this book. But it’s not the only reason. I wrote this book because as an athlete you will likely spend anywhere from fifteen to forty hours a week training or competing in your sport. Your dedication to your sport heavily influences your eating, sleeping, and social habits. Add to that how much time you spend thinking about your sport, and you can see that it’s a huge part of your life. 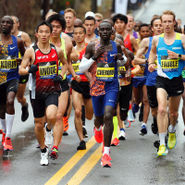 With all of the time, effort, and energy that go into the world of athletics, we need a resource soaked with theology (proper thinking) and practicality (proper actions) for each circumstance that surfaces within the unique world of sports. I wrote this book because I’ve grown tired of the clichéd thinking that dominates the religious sports culture. I’m especially concerned that the word glory has turned into a buzzword we flippantly toss around because we’ve come to believe it’s the right answer. I wrote this book because after asking seventy high-level collegiate Christian athletes about what it means to give glory to God through their sport, the only answers they could come up with were giving your best effort and giving God all the credit. Athlete, there are so many other ways you can please God through the gift of sports than just those two areas. I wrote this book because I’m frustrated by the lies that athletes believe when it comes to God and their sport. I wrote this book because we need good, biblical, and practical answers to questions such as these: Does God care about sports? Is it okay for me to want to win? Why would God allow me to get injured? What does it mean to have a platform, and what does God expect me to do with it? What does it even mean to give God glory, and how can I give it to him through a game? Is it okay to pray for success? This book is for you, the athlete. Not your coach. Not your parents. Not your fans. Athlete, consider this book an assist. From me to you. My aim in The Assist is to reshape the way you think about your sport and present a practical approach to having a gospel-centered perspective for every challenge the world of athletics throws at you. The first three foundational chapters address what God wants and how athletes should view both God and themselves. After laying the groundwork, we’ll look through the different circumstances brought about by sports and seek to understand how we can glorify God in each of them. We will explore potentially new ways of experiencing, appreciating, and practicing obedience to God in the midst of all the circumstances athletes face—proper motivation, winning, losing, injuries, practice, teammates, gray areas, retirement, coaches. 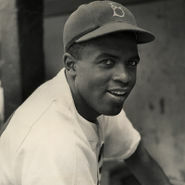 Finally, we’ll see how the mission and platform afforded to athletes offer a unique opportunity to spread the gospel. With that in mind, we’ll give you practical training to leverage your privileged position for the glory of God and the advancement of his kingdom. We need to learn and execute on making our sport serve us in a way that draws us closer to God. I am hoping—and praying—this resource will help you give God what He wants most and enjoy Him in the process.